A group of select fifth-graders in Rutherford County have spent the past two days showing they have the skills necessary to be successful and dedicated employees when they enter the workforce. These 21 students, representing seven elementary schools across Rutherford County, competed in the county’s first "Amazing Shake" competition Wednesday and Thursday. As part of the event, the students participated in competitions such as: how to give a proper handshake, how to "work a room," how to engage in a successful interview, and how to remain composed under pressure. The two-day event ended with an awards celebration Thursday night crowning the Rutherford County’s first Amazing Shake champions, Veronica Babbitt and Madeline Heaton. "We are excited about this opportunity to spotlight elementary students and the strength of their soft skills," said Ann Haley, elementary coordinator for Rutherford County Schools. "Authentic face-to-face communication is becoming a lost art in our world today, and it is imperative we teach our students soft skills to empower them for the future." The intent of the Amazing Shake program is to prepare our students, so they can present themselves exceptionally well for opportunities today as well as for those that will come in the future. Students learn the nuances of professional human interaction that local employers are seeking in their current and future workforce. 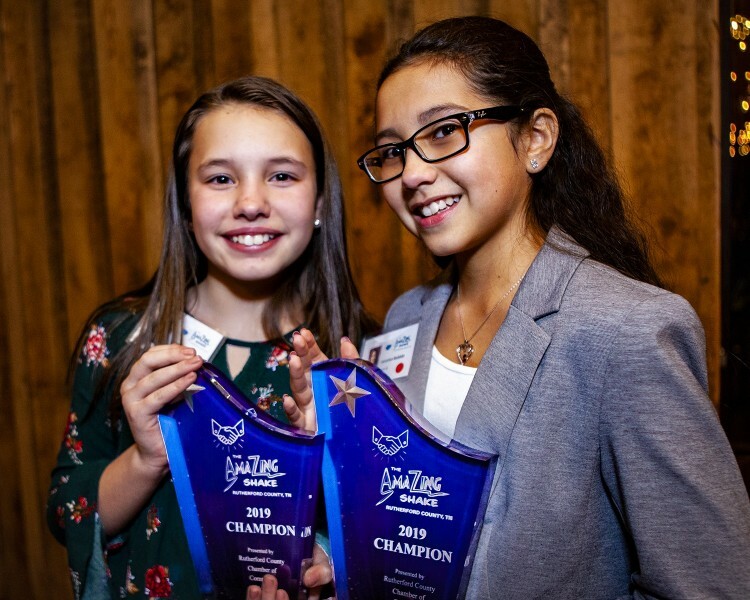 The winners, Veronica Babbitt and Madeline Heaton, will represent Rutherford County at the Ron Clark Academy National Amazing Shake Competition, set for Feb. 22-24 in Atlanta. 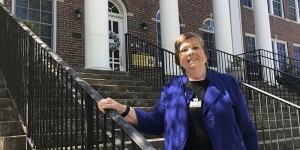 "We are connecting the dots between our employers’ needs and setting our students up for success," said Beth Duffield, senior vice president of workforce development for the Rutherford County Chamber of Commerce. 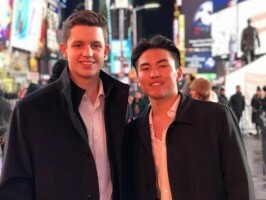 "We have seen first-hand how this program can help students develop the interpersonal and relationship-building skills to enable them to communicate and collaborate effectively in school and in the work place." 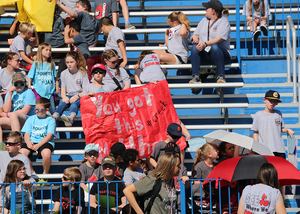 Seven Rutherford County Schools participated in this year’s competition, including Brown’s Chapel, David Youree, John Colemon, Kittrell, Roy Waldron, Smyrna Primary, and Walter Hill Elementary. 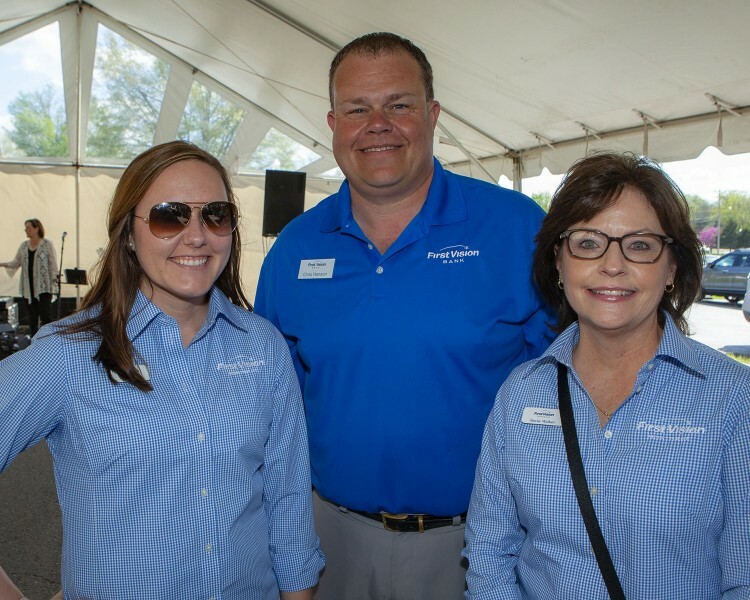 The event was organized in conjunction with the Rutherford County Chamber of Commerce through its Workforce Development department, Rutherford Works, which partners closely with employers across the county to help find workforce solutions. 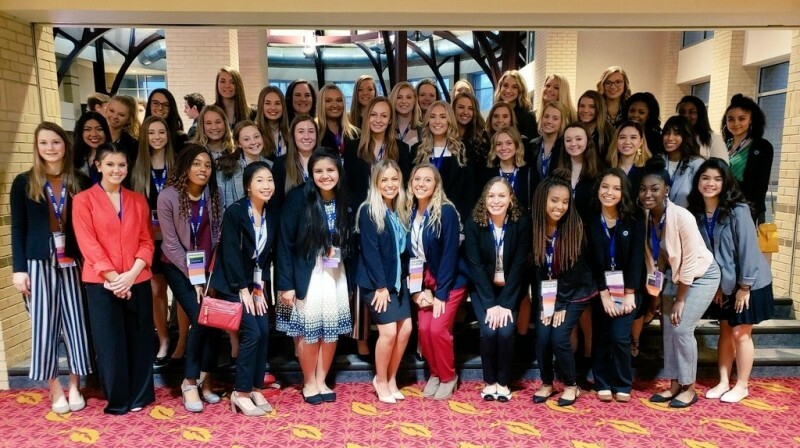 Local corporate partners Nissan North America, Schwan Cosmetics USA, and Middle Tennessee Electric Membership Corporation served as competition locations and provided judges for the events. "The poise and confidence displayed by these students is not only a testament to the effectiveness of the program, but also to the teachers who are working with them to develop and hone these skills," said Malissa Mayfield with Middle Tennessee Electric Membership Corporation.